Interested in Islip Carpet Cleaning? There is just something about a clean home/business that brightens up the day and brings a smile to your face as well as your customer’s. A big part of that feeling of contentment comes from keeping the floors and upholstery clean and healthy. 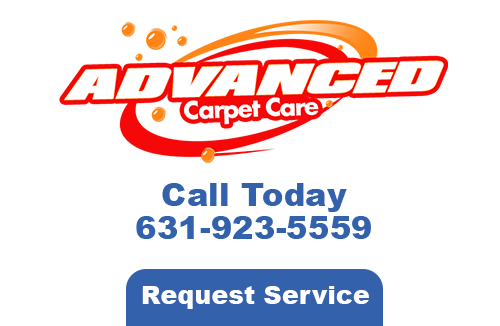 The professional Carpet Cleaners from Advanced Carpet Care can get your home or business in Islip as clean as can be. Cleaning many homes a day, Advanced Carpet Care is the market leader in carpet and upholstery cleaning services in the area. Using our proprietary process, we can eliminate tough stains and embedded dirt. , Our technicians will deliver a cleaning that’s not only safe for your carpets, rugs, and upholstery, but gives you the peace of mind. Pet urine is one of the most distinctive smells there is. If the odor has taken over your carpeting, there are two choices that you should make; either replace the carpeting, which can be expensive or have it cleaned by professionals. Not only is it difficult to deal with a pet accidents once they have occurred, but it’s also tough to know where past accidents may have taken place. 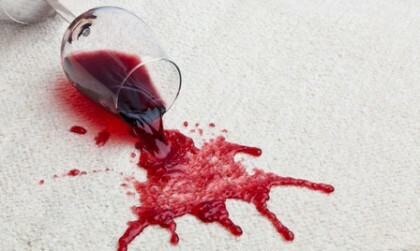 You might not even know about an accident as it may have already settled in to the carpeting. Advanced Carpet Care can identify pet accidents in your home and remove pet urine odors from your carpets and rugs by applying our revolutionary cleaning solution. Your home will no longer smell of pet urine and feces whenever you take advantage of our Islip Carpet Cleaning services. Commercial buildings often have numerous pieces of furniture including chairs, couches, desks, tables, windows and fabric walls that are used. 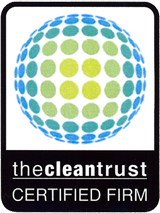 Heavy use of equipment in commercial buildings leaves surfaces dusty and the furniture filthy. The appearance of all the surfaces in your building says a lot about you and your company which is why you need us for upholstery cleaning. Don’t put it off. Looks are everything whenever it comes to your building on the inside and out. Call us for Islip carpet cleaning today and let us increase the look and feel of yours. 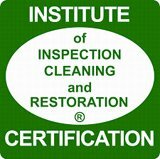 If you are looking for a Islip Carpet Cleaning Professional then please call 631-923-5559 or complete our online request form.